Laptops come in at least fifteen different screen resolutions, but only a handful of them are worth the effort to keep quiet. We will guide you in the jungle of so-called screen standards. True high definition has been the standard on the screens of laptops for a while and can therefore be regarded as the absolute minimum. If you buy a new laptop, that must be at least 1920 by 1080 pixels. This resolution is sometimes also called 1080p or Full HD (HD stands for High Definition). Note: some manufacturers use the term ‘HD’ to indicate their screen, but only the resolution 1920 x 1080 is allowed under the heading ‘Full HD’. This is certainly important to keep an eye on when you’re looking for a budget laptop. As with televisions, we now see the infamous 4k resolution (also called Ultra High Definition) popping up on laptop screens. Who already has a 4k TV in house, will agree that this image quality is an impressive difference with the previous generation of devices. Even gamers and photographers now swear by 4k screens. You can assume that this will become the new standard in the near future. There is also a minority of laptops with a screen resolution that hangs somewhere between Full HD and Ultra HD (4k), under the name Quad HD. Quad HD screens have 2560 by 1440 pixels. They certainly give a better sharpness when viewing photos or playing video games. Attention: it is not because a laptop does not have a Full HD, Ultra HD or Quad HD label, that the screen is by definition inferior. Some manufacturers use different image ratios and still offer sharp images. 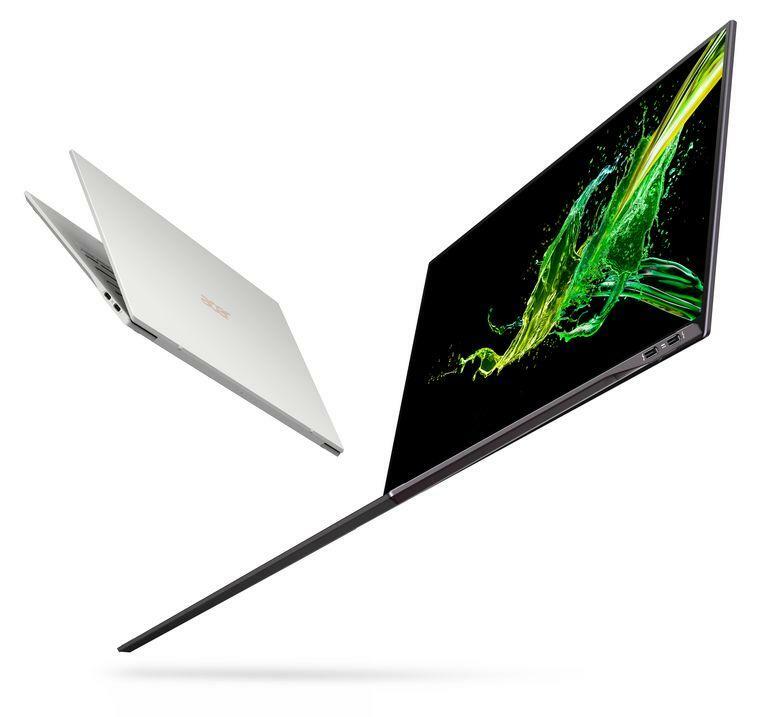 Some sounding examples are MacBooks and the Lenovo Carbon X1. The most important advice is to count pixels from your screen: anything less than 1920 pixels in width and 1080 pixels in height is dated in these times. And finally, there are a lot of laptops that are under the HD standard, with a so-called XGA or WXGA screen. Actually, it is seldom a good idea to buy one more: there are enough devices on the market that do achieve the HD standard and yet are budget-friendly, and on such an XGA or WXGA screen you can watch videos or game is already quite difficult.